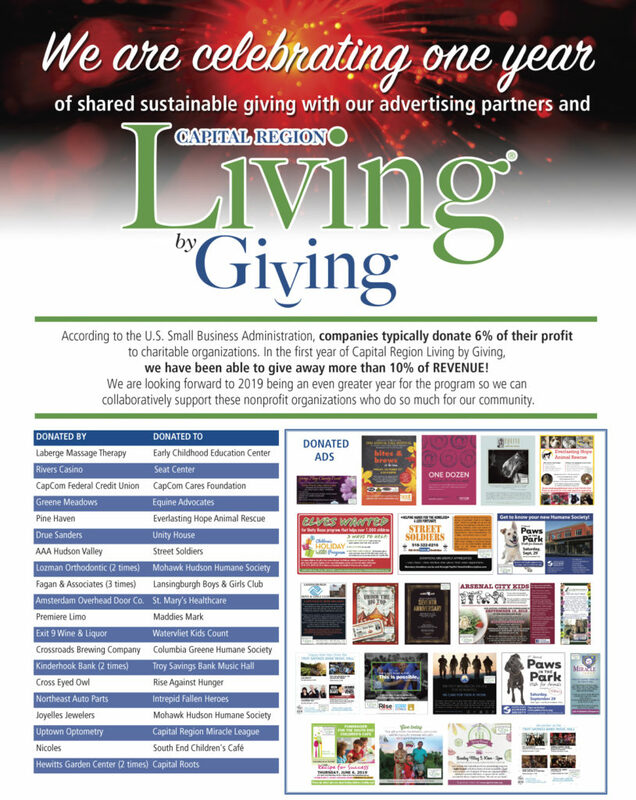 Capital Region Living Magazine is dedicated to giving back…to our community and to our neighbors; both in our backyard and further afield. We are blessed with readers who embrace this mission and know that some of you are looking for ways to get involved. 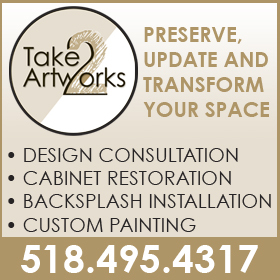 Bookmark this page to see how Capital Region Living is Giving back right now.